An exotic dancer (Erika Eleniak) enters a world of kidnapping and ransom when she tries to track down her missing sister. Soon, she's on the trail of a cruel gang that specializes in white slavery, and she's not the only person trying to bring them down. 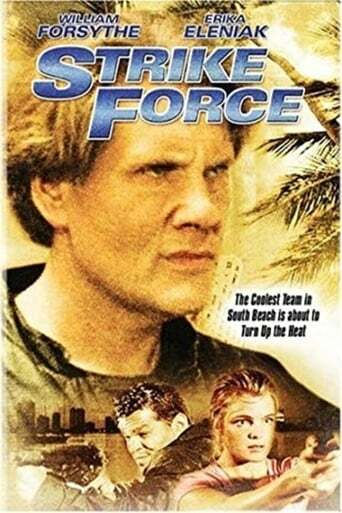 William Forsythe also stars in the action-packed thriller as the head of an elite mercenary unit that's determined to take out the gang's sadistic leader, Marcos (Andrew Divoff).